Training makes the good... better. Training makes the good… better. Training makes the good… better. 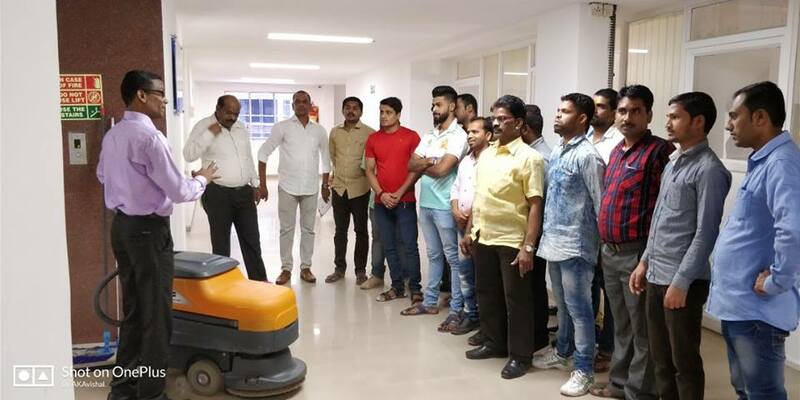 Kishan of HTI recently conducted a training program for Alkem Laboratories Ltd. on a series of topics that including Image Projection, Communication, Grooming & Hygiene.